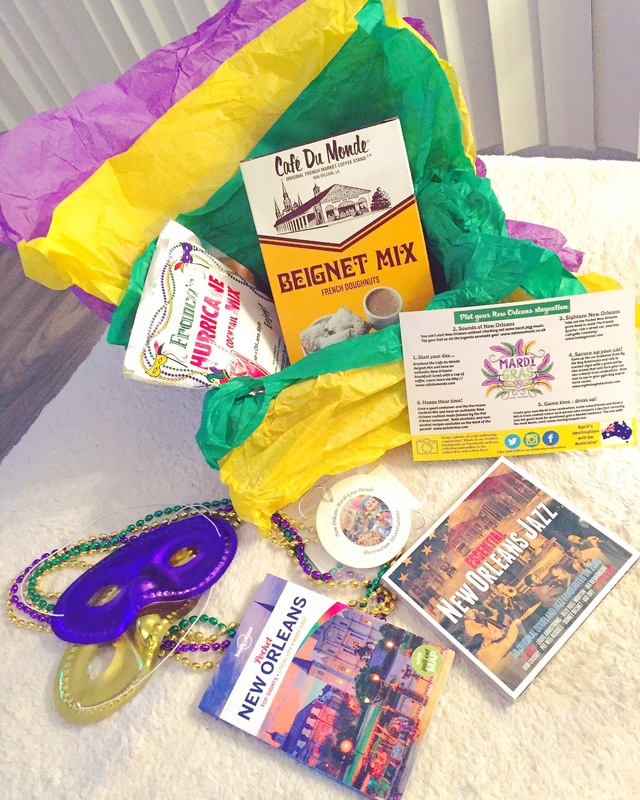 Café Du Monde Beignet Mix – omg I’m drooling! My dad took me here and these beignets are truly to die for. I’m excited to try this recipe out, but nothing compares to the real thing. I wish I could close my eyes and be taken to their adorable outdoor patio now, a plate of beignets and a nice warm coffee on a sunny morning… ahhh yes, New Orleans here I come! Pat O’Brien’s Hurricane Mix – oh my goodness, they truly know how to get the best of the city here! Something you must do is walk up and down Bourbon St, and obviously take advantage of the drinking in public. Be sure to check out one of their little windows kiosks where you can order a Hurricane or Grenade… so boozy, so fun. This makes me want to have a New Orleans themed party! Essential New Orleans Jazz CD – I’ll never forget walking down the streets of New Orleans and walking by all the cool cafe and jazz bars. The sound of the most amazing jazz music. Don’t like jazz? You will after you experience it there. They have so much soul, so much love in their music. These cds have 50 songs too! Car freshener – this is a New Orleans Mardi Gras Parade car air freshener, haha how random but fun. Would love to go during Mardi Gras! New Years was still unbelievable, the streets were jam packed! Lonely Planet pocket tour book – ahh the perfect little book for a trip around the city, even has a pull out map and suggestions on almost anything! What to see, do and eat all around town!